When the Earth was threatened by the sudden appearance of undead creatures, a group of young women blessed with powers from a mysterious source rose to defeat them. Now, after three years of apparent peace, the same malevolent creatures have resurfaced. Five magical girls are once again conscripted to war as the Magical Girl Special Ops force, to defend mankind from an unholy nemesis! 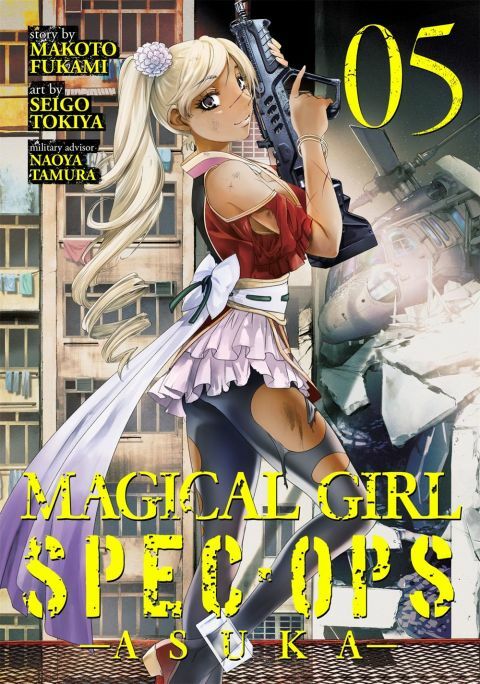 Other products for "Magical Girl Special Ops Asuka" in "Books"